The soundtrack for Lady Gaga and Bradley Cooper's A Star Is Born has scored a second week at No. 1 on the Billboard 200 album chart. The album sold 143,000 units in the week ending October 18, following its chart-topping debut on last week's chart. A Star Is Born is Gaga's first album to spend more than one week at the summit since Born This Way, which topped the chart for two weeks in 2011. 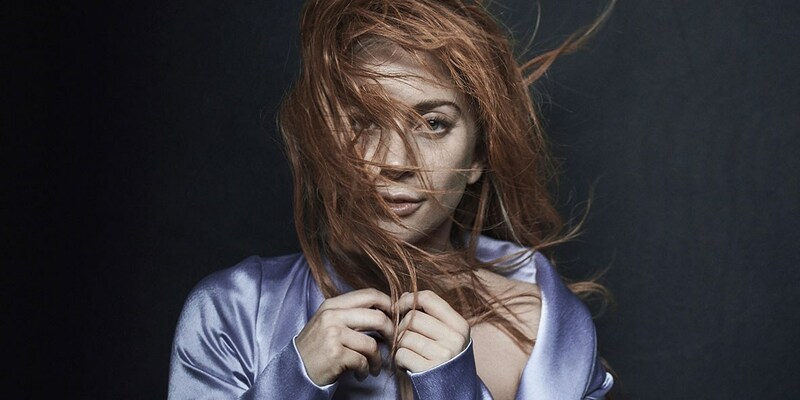 Should Star earn another week atop the chart, it will become Gaga's longest-reigning No. 1 ever. A Star Is Born, which marks Gaga's big screen and Cooper's directorial debut, is enjoying massive success with fans and critics alike: the film has grossed over $100 million domestically, tripling its production budget in less than three weeks in the United States alone, and is currently the frontrunner to win the Oscars for Best Picture, Best Actor, and Best Actress among industry experts.